Home Smart Living What’s Next For Tablets? The tablets, an ever growing innovation in technology invented by Microsoft, but then promoted by Apple, and surprisingly, successfully marketed by Samsung. 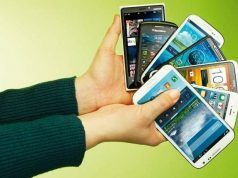 These extra large smartphones were successful because they could be used as a replacement for PCs. And like all the gadgets around us, the tablet too is evolving, and quickly. So what can be the future improvements we may see on tablets? Tablets are huge. Holding them over hard/rough surfaces is hence, very dangerous as they can easily break being more prone to dropping. 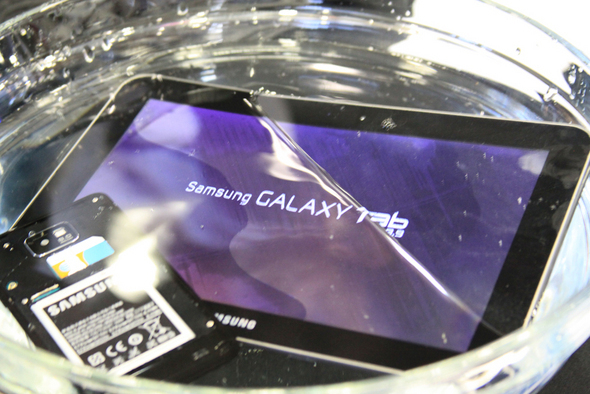 More durable protection can thus be expected on the next gen tablets. 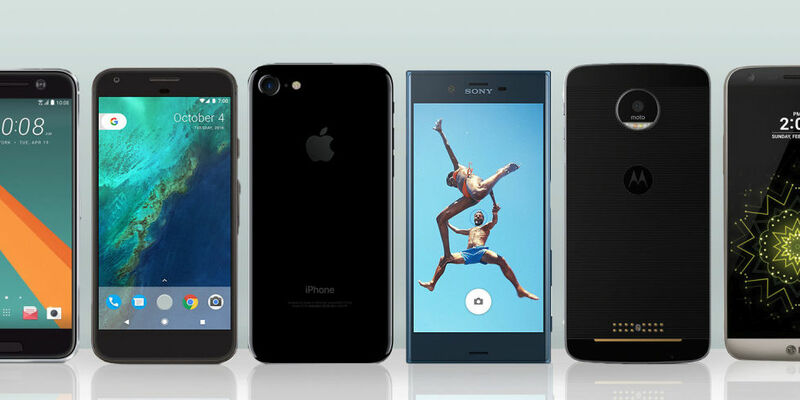 Recently, we have seen many extremely durable phones like the ones from Caterpillar, Samsung’s Galaxy Rugby Plus, Sony Xperia Active etc. All the durable features of these phones are being heavily anticipated to be brought on to the tablet stream. 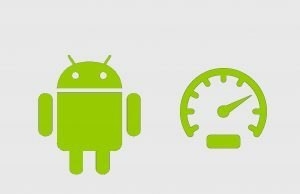 Admit it, only Android or iOS or Windows is never enough to fulfill all of our demands as each has its own perks to offer. Sometimes, you need both Android and Windows to do the task required. 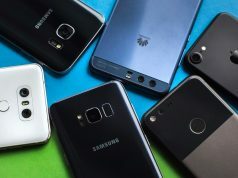 In this category too, there have been many phones from Indian and Chinese firms which can dual boot on both Android and Windows Phone. Microsoft itself is now developing a ROM of Windows 10 for the Xiaomi Mi4. Many PCs support dual booting too. 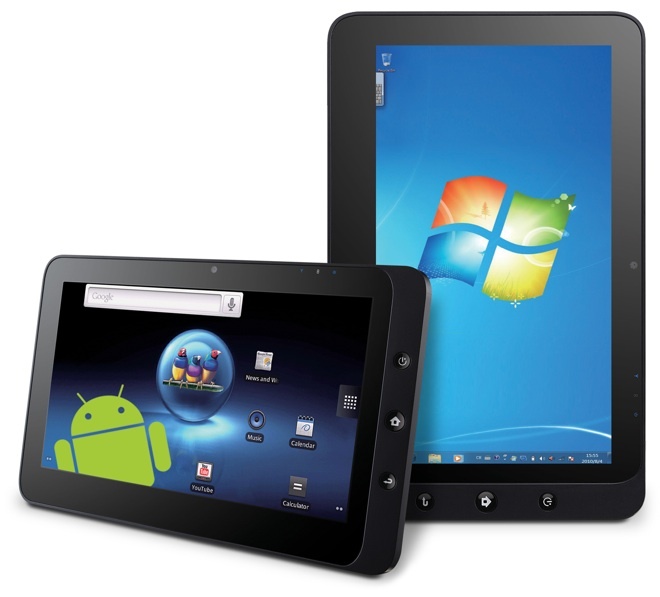 So, it won’t be too farfetched to expect all the dual boot goodies on tablets. Tablet screens are huge. Many a times, most of the display space gets wasted while we perform a task and someone else waits for us to complete our task and then start theirs. This problem can be solved by allowing large screen tablets to be operated over split screens. The only drawback of tablets over PCs and laptops is that they lack a physical keyboard. Sometimes the entire screen estate is required for a particular task but the soft keyboard prevents it. Holographic displays, which project a keyboard onto a flat surface have for long been on the minds of developers and can be expected on the next gen of tablets too. 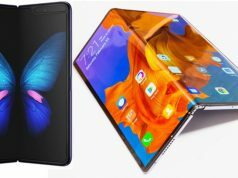 Ever since Samsung unveiled their YOUM displays (those displays which can proudly sing “I’m flexy and I know it”), everyone has been anticipating phones and tablets incorporating them- and not just having them as a part of a solid device rather something which effectively utilizes the flexibility. 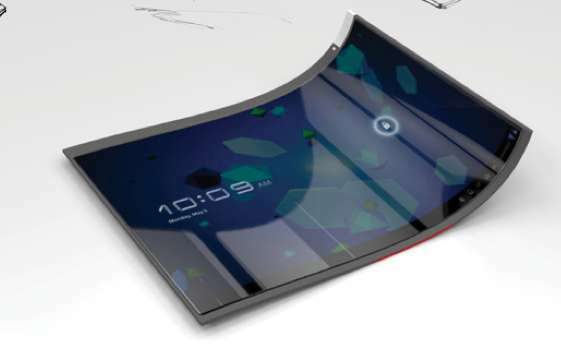 And as tablets are a bulk to carry around, what if we could just fold them up and keep them in our pocket? It is a big anticipation but not irrational nonetheless. 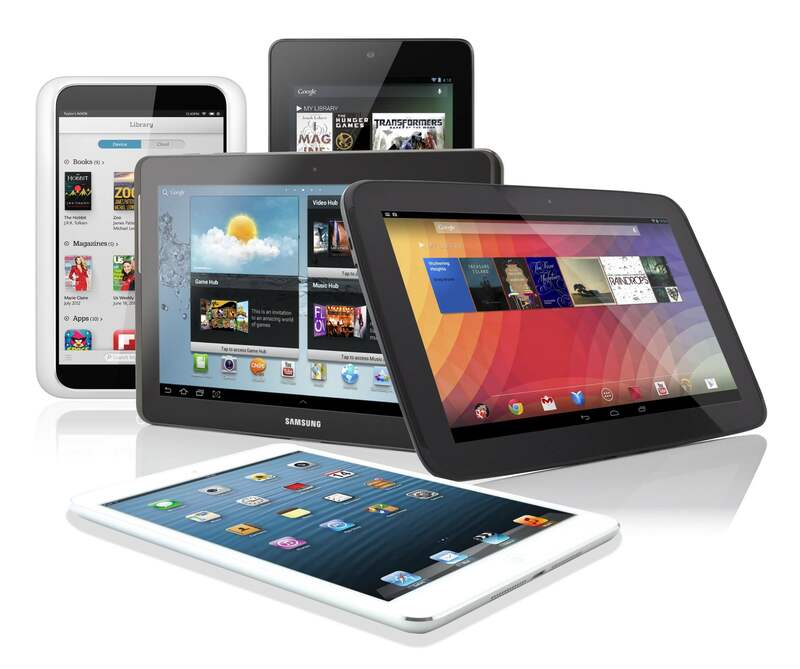 These were just a few of the technological improvements we can expect in the field of tablets. Planning to buy a new tablet? Sell your old one for great cash here. Previous articleAre Curved LED TVs A Gimmick? Next articleShould We Slow Down With Electronics? this article is all about the how to buy a good tablet. so, it is very useful for us. With the help of this post, I buy a good tablet. And I also buy a printer. if I found any problem I go to the printer technical support.